Items not collected/received by 13 March 2019 will be forfeited and no refund will be given. 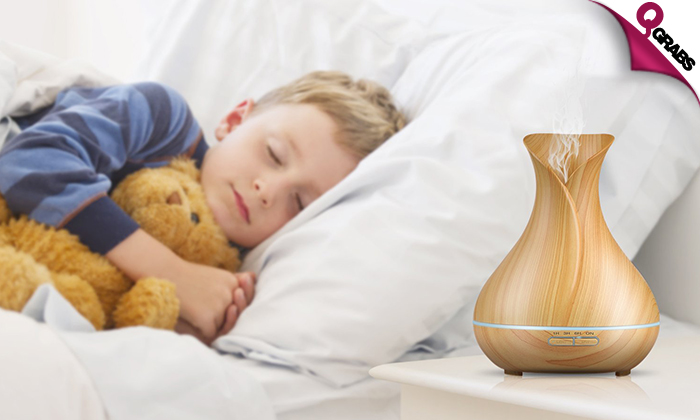 Diffusers for essential oils can help with stress, anxiety, relaxation, sleep, headaches, blocked sinuses, allergies and more. Set the mood and lighting with your choice of 7 colors, set to carousel mode to experience a flowing rainbow of colors, or turn off all lights for total darkness. 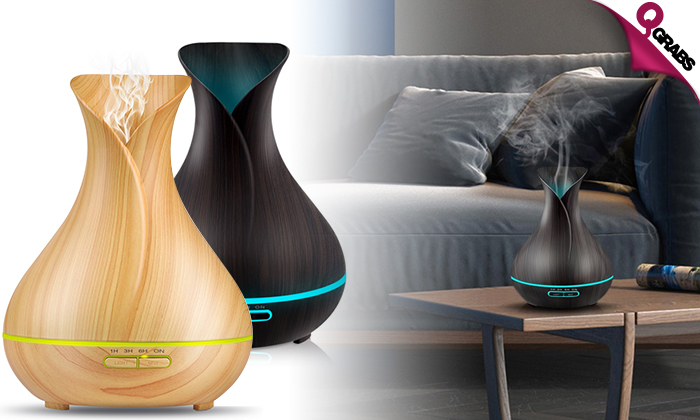 Provides you with a relaxing scent for over 13 hours! Small enough to fit anywhere you choose: home, office desk, bedroom nightstand, baby’s room, bathroom, and yoga studios. Select from 1 hour, 3 hours, 6 hours or continuous timer options. Unit is equipped with a safety auto shut off when low water level is detected. Includes user’s manual, adapter, remote and measuring cup. Say goodbye to stress and anxiety with up to 34% off!